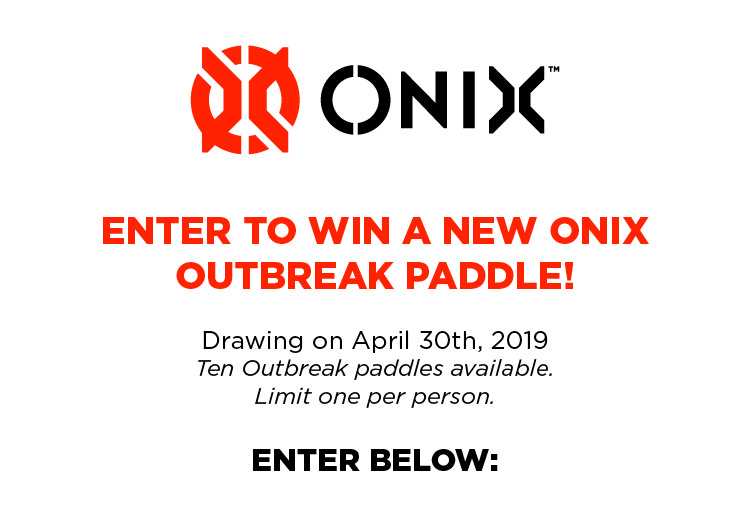 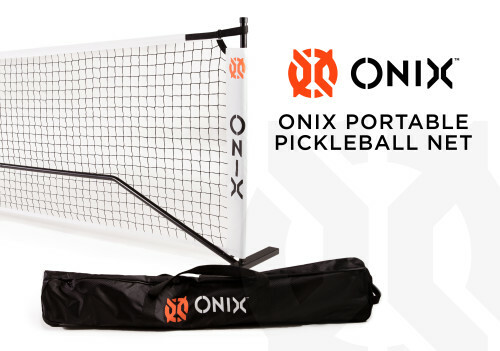 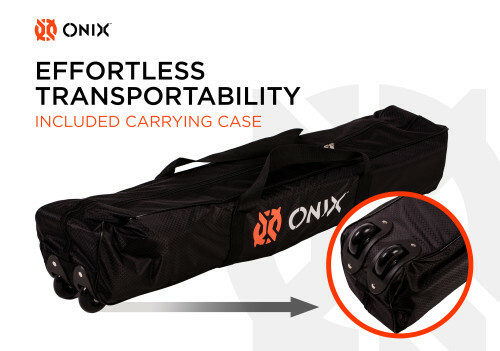 Play pickleball anytime, anywhere with the Onix Portable Pickleball Net. 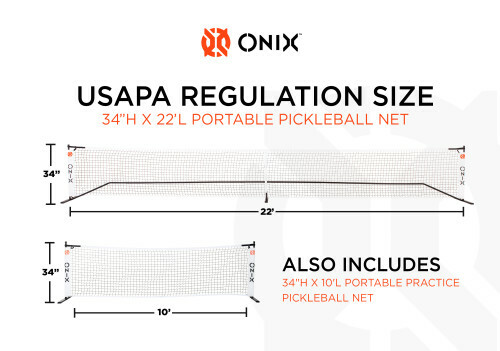 This high-quality net is USAPA regulation size, offers convenient portability, and delivers exceptional play on the court. 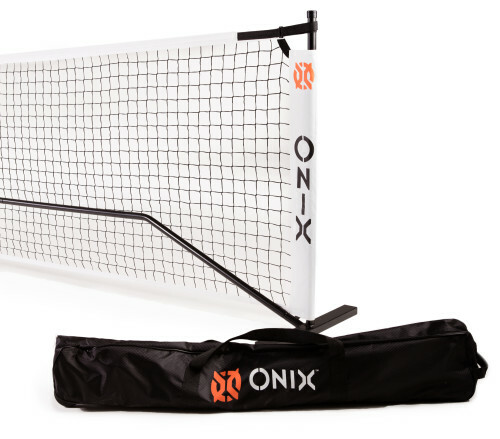 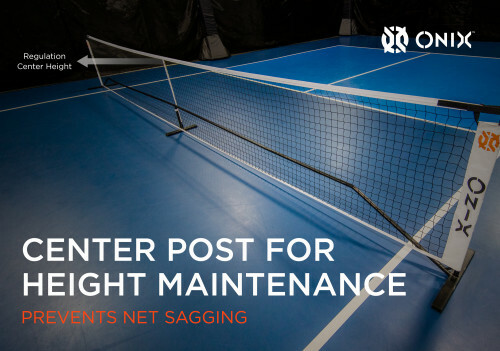 Perfect for multi-purpose gym spaces, the local park, or even in your driveway, this portable net lets you take the game anywhere you can setup a court, but packs into a compact, wheeled travel bag when you are done for effortless transportability.